France has warned that batches of fipronil-contaminated eggs have been found at two French food-processing factories. The UK's food regulator has said it is "urgently investigating the distribution of these eggs." Europe's contaminated eggs scandal on Monday spread into France and across the Channel to the UK. While the number of affected eggs is believed to be few, France and the UK could begin pulling eggs from store shelves as precautionary measure, something already seen across supermarkets in Germany, the Netherlands and Belgium, as well as Sweden and Switzerland. The European Commission on Monday said its EU rapid alert system had determined that eggs suspected of contamination had also been distributed to France and Britain via Germany, and that it had alerted the countries' food authorities. Commission spokeswoman Anna-Kaisa Itkonen said that it was up the countries in question now to check all eggs believed to be contaminated, as "all these eggs are traceable and trackable." The UK's Food Standards Agency said it was "urgently investigating the distribution of these eggs in the UK" from farms at the center of the scandal. However, it the food regulatory body stressed that "the number of eggs involved is very small and the risk to public health is very low" and that "investigations to date indicate that any affected products are no longer on the shelves." 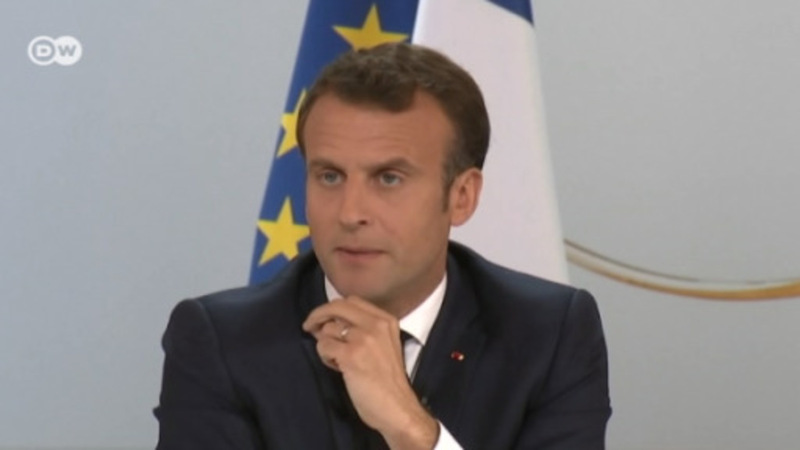 Meanwhile, the French government said that 13 batches of eggs of Dutch eggs tainted with fipronil were uncovered at two food-processing plants in western France. The agriculture ministry was unable to confirm whether the eggs had already been shipped to supermarkets. In France, a poultry farm in the northern French region of Pas-de-Calais was placed under surveillance last week, after a farmer admitted that a supplier had used the fipronil insecticide. No eggs from the farm were sent to market, according to the French agricultural ministry. In the past week, millions of eggs of have been pulled from shelves and hundreds of thousands of hens have had to be culled, after traces of fipronil, an insecticide potentially harmful to humans, was found in eggs. Dutch and Belgian authorities have pinned the source to a cleaning products supplier in the Netherlands, which had been brought in to treat red lice, a parasite in chickens. Criminal investigations into farms implicated in the scandal have also been launched in Belgium, the Netherlands and Germany on suspicion of violating food safety and animal feed laws. Some 300,000 hens have already been culled in the Netherlands, according to the Dutch farming industry group, LTO. On Monday, it warned that millions of more hens may still need to be culled. Farmers in the Netherlands will only be able to regain market access once there are absolutely no traces of fipronil in their eggs. "For consumers this is pretty much over, but that is not the case for the farmers," LTO's Johan Boonen said. "It will take weeks if not months before they can resume production." Financial losses are estimated to be in the millions for an industry that it is still reeling from a flu outbreak that swept through northern Europe late last year.